Daniel and Christina Im of The ImBetween Podcast join me to talk about how we can talk to our kids about what happens when our pets die. 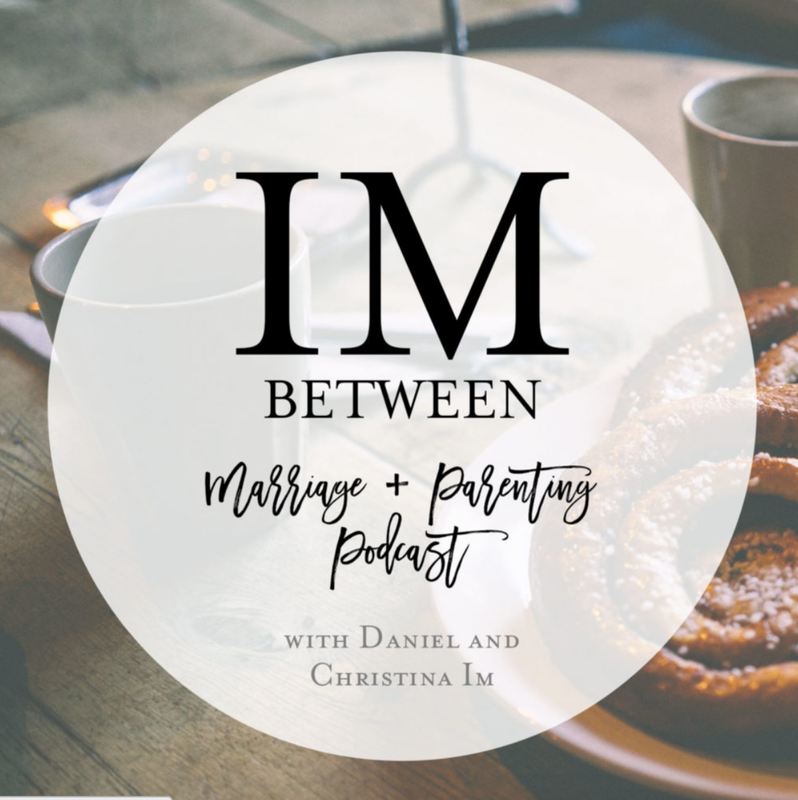 Daniel and Christina Im host the ImBetween Podcast on parenting and marriage together, and Daniel is the teaching pastor at The Fellowship in Nashville, TN. He also is the Director and Founder of Church Multiplication for NewChurches.com at LifeWay. 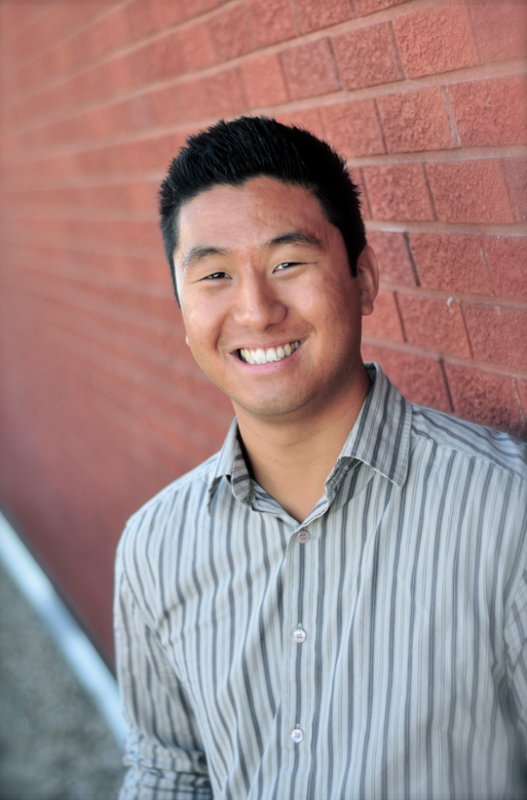 Daniel has written two books, No Silver Bullets and Planting Missional Churches and has a third that he is working on as well. He and Christina have been married since 2006, and they have three adorable kids. God cares about animals - He created them and even sustained them through Noah's Ark. Prov 12:10 even says that the righteous care for their animals. But, is my pet in heaven? Well, that's more complicated. Romans 8:18-27 says Jesus came to redeem all creation. The Bible doesn't say exactly what happens to our pets, but we do see that there are animals in the new heavens and new earth (Is 11:6-7). Could God raise our pets? Sure. Will He? Listen in for more.